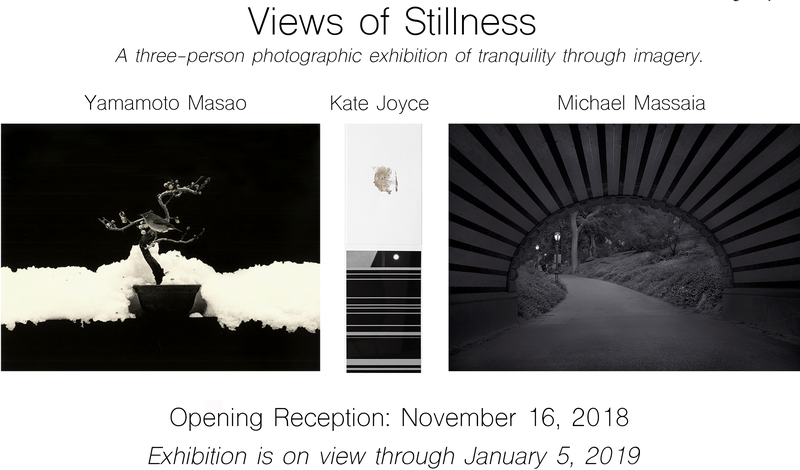 Obscura Gallery proudly presents a three-person photographic exhibition, Views of Stillness, with Michael Massaia, Yamamoto Masao, and Kate Joyce. 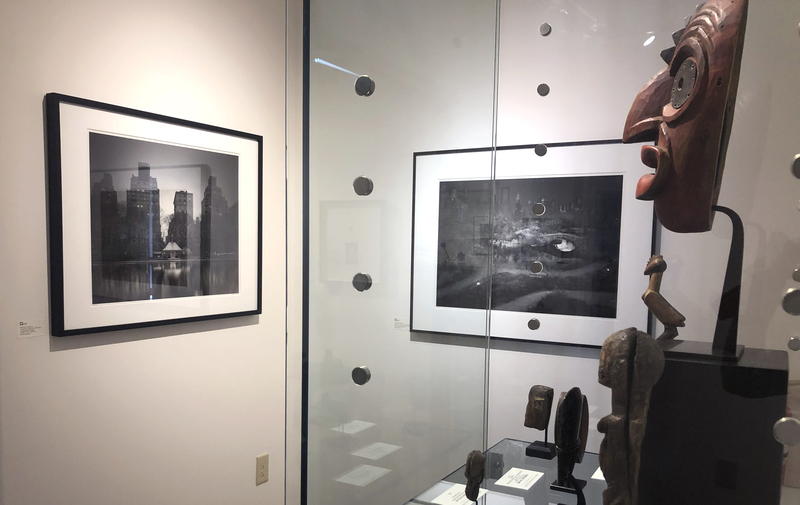 The exhibition features three photographers who each portray a sense of balance and harmony in their work that results in tranquility to their imagery. 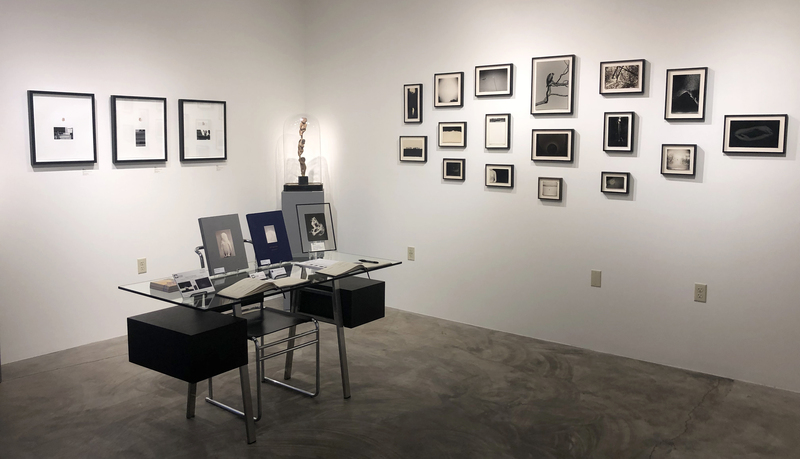 Michael Massaia and Yamamoto Masao both search for scenes absent of crowds which creates a solitary intimacy and reflection within their imagery. 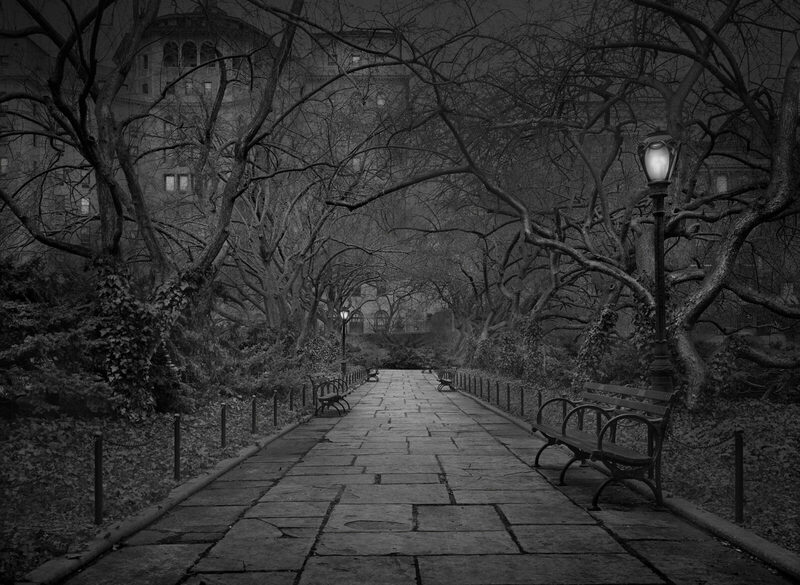 Michael Massaia, from New Jersey, seeks the dichotomy of landscapes in urban areas that are void of people within the quiet hours of late night and early morning. 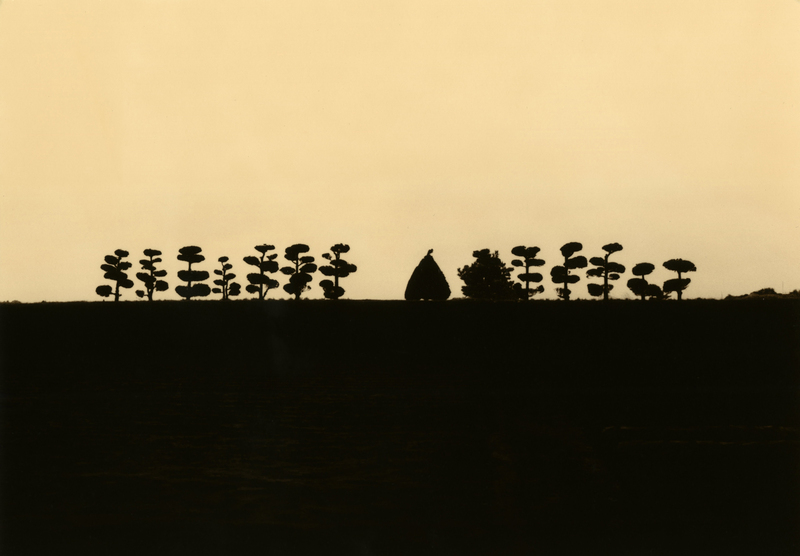 Yamamoto Masao from Japan, practices the art of “Shizuka” or “breathing quietly in nature,” in order to capture the ‘presence of treasures’ that he seeks with his camera. 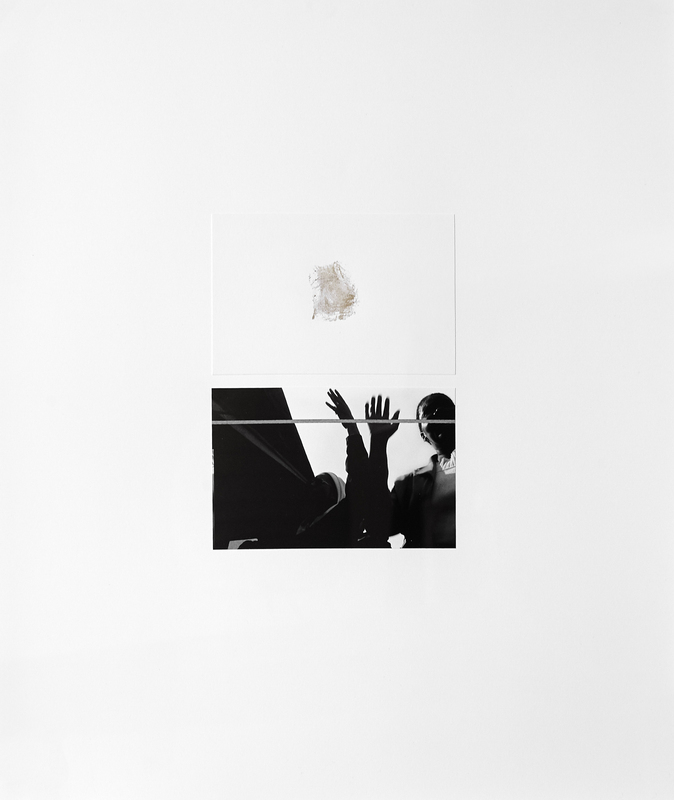 Santa Fean Kate Joyce’s work, ‘Ten-Diptychs’ was inspired by the digital loss of a photographic series that, when once restored, formed accidental imagery that allowed her to overcome and pacify her expectations, resulting in a harmonious balance of self and image. 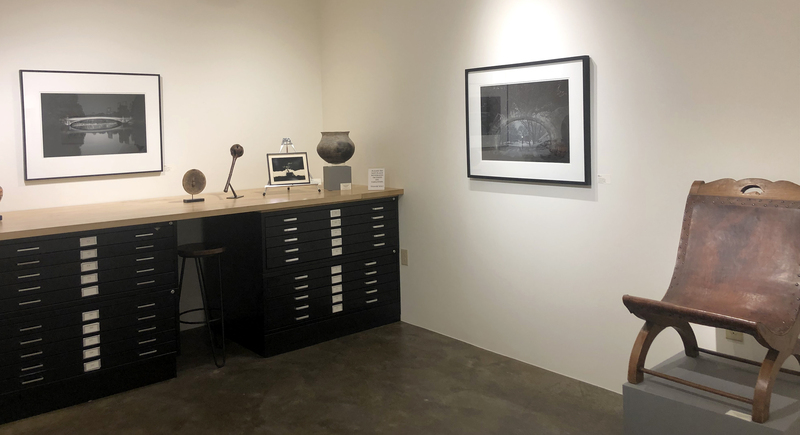 The exhibition opens with a reception on Friday, November 16, 2018 from 5-7pm at Obscura Gallery, 1405 Paseo de Peralta, Santa Fe, New Mexico. 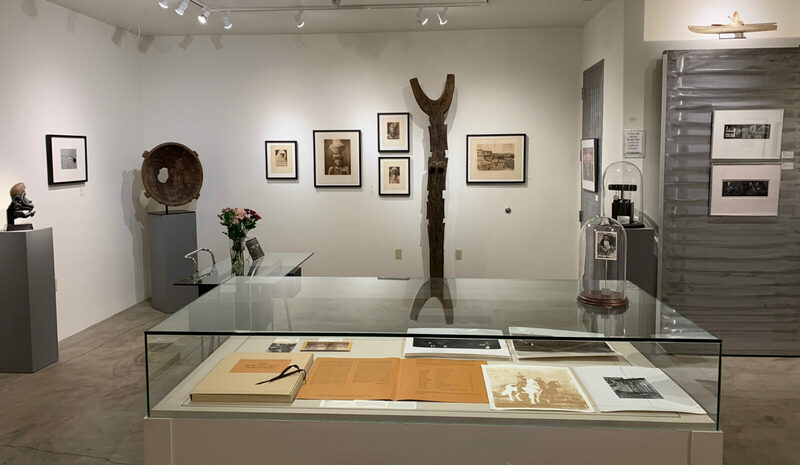 The exhibition is on view through January 5, 2019. KATE JOYCE, Right Thumb & T5594x3678-02064.tif, 2007, 5 X 6.75", archival pigment ink print, Unique. 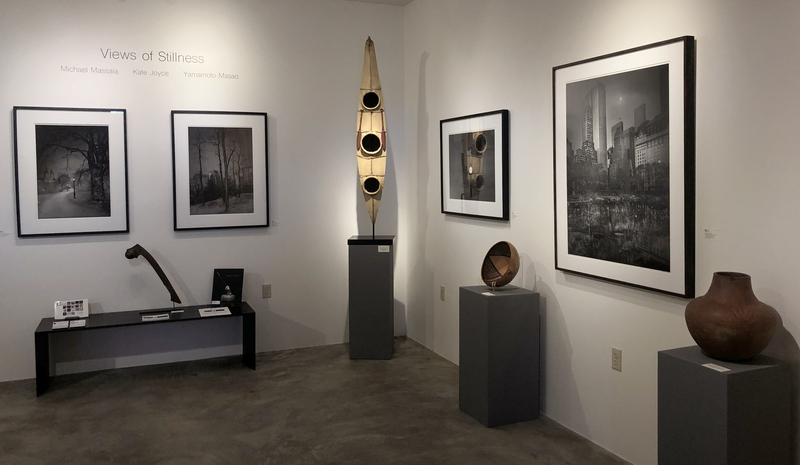 Entrance Gallery with Michael Massaia Central Park large format gelatin prints. Viewing gallery with Michael Massaia and Yamamoto Masao. Side gallery with Michael Massaia. This solo exhibition includes over 50 exquisite gelatin silver prints hand printed by the artist. 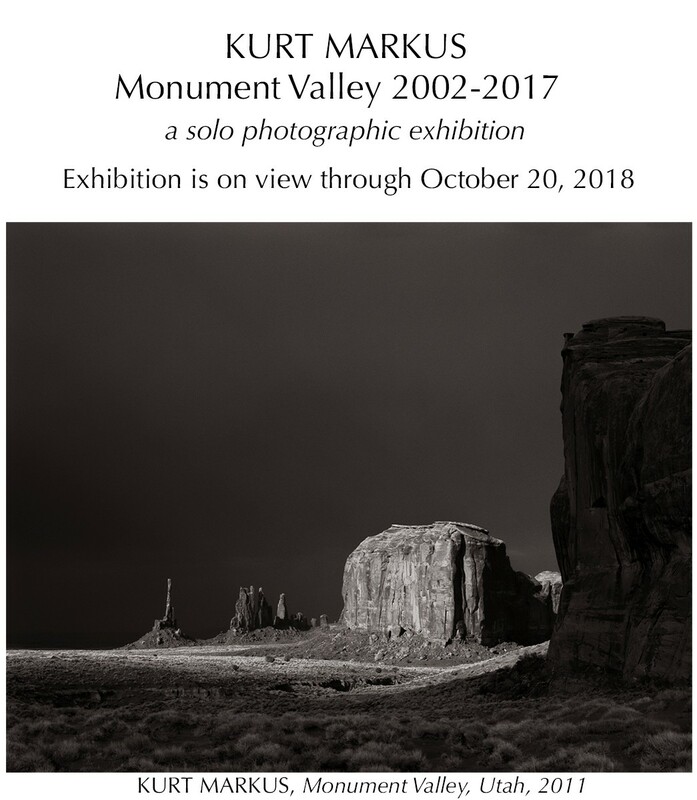 The exhibition is a fifteen year photographic study not only of Monument Valley itself but it also demonstrates the artist's unique eye for patience in the art of seeing. 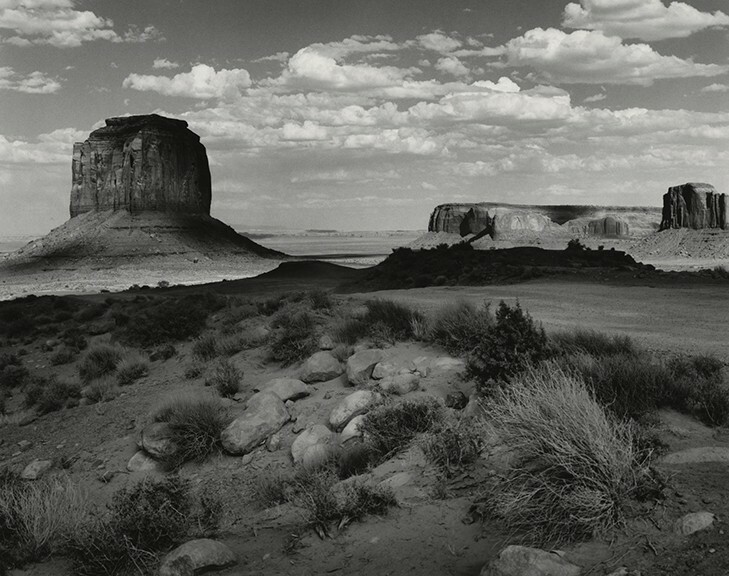 KURT MARKUS, Monument Valley, 2011, 20x25", archival pigment ink print, edition of 25. Download the Kurt Markus - Obscura Gallery Press Release here. Please join us Saturday, August 11, 4-7pm as we celebrate the Indian Market festivities taking place the entire month of August in Santa Fe. 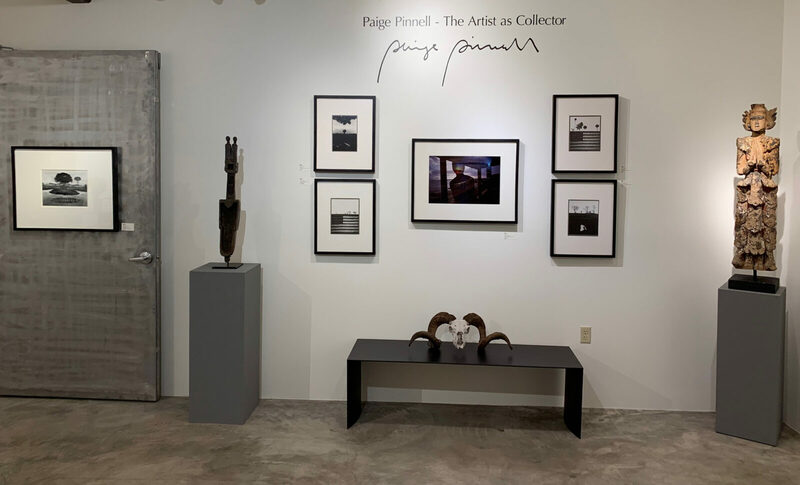 Obscura Gallery will have a selection of 19th-21st Century photographs of the Southwest on display alongside the Brant Mackley Gallery exhibition ‘Animals in Native American Art’ at our gallery. 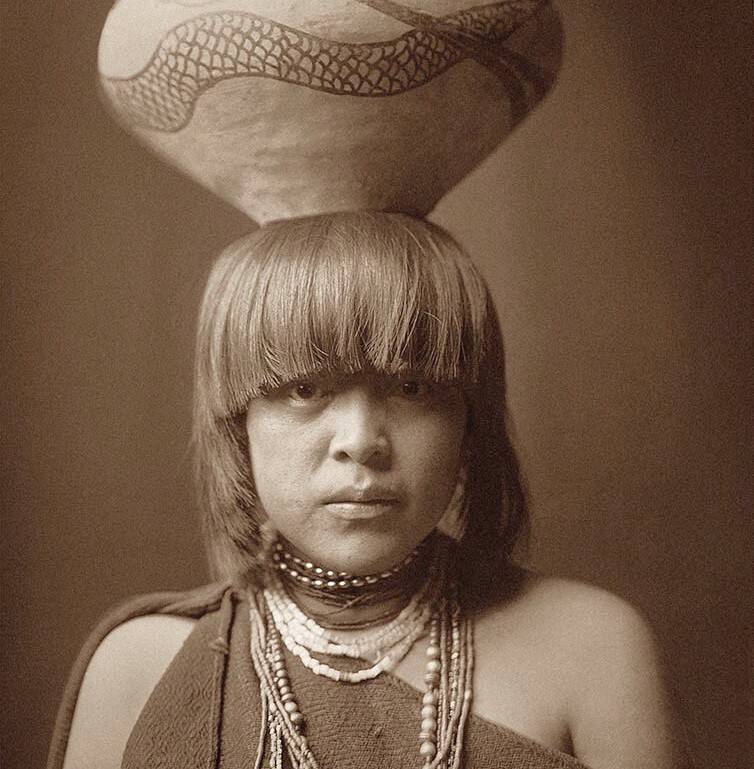 EDWARD CURTIS, Girl and Jar, San Ildefonso, NM, 1905, 15.5 x 11.5″, Photogravure on Holland Van Gelder paper from Portfolio 17. Plate 590.